According to the American Academy of Implant Dentistry (AAID), around 35 million people around the country have missing teeth. 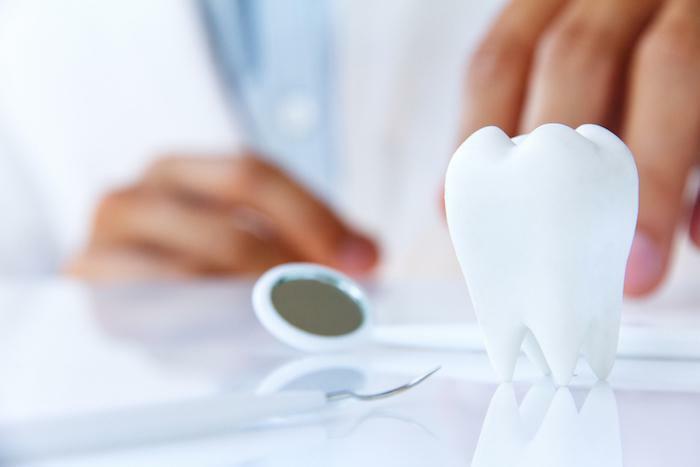 That’s an astounding figure, but in many ways it should be no surprise, as it’s quite common for teeth to be cracked, damaged, or missing altogether. Knocking out a tooth is common in sports and can even happen by accident. If you have missing or damaged teeth and you’re unhappy with your smile, you may want to consider dental implants. Here at Couture Smiles Dental Group, we're more than happy to talk to you about the logistics of dental implants and how they can help restore your smile. Significantly, the AAID also asserts that the number of people who are having dental implants placed is increasing by half a million people every year. This may reflect our changing perceptions of aesthetics, but it’s also testimony to the advancements in modern dental techniques. Our smiles are important to us in social situations and to our overall sense of confidence. 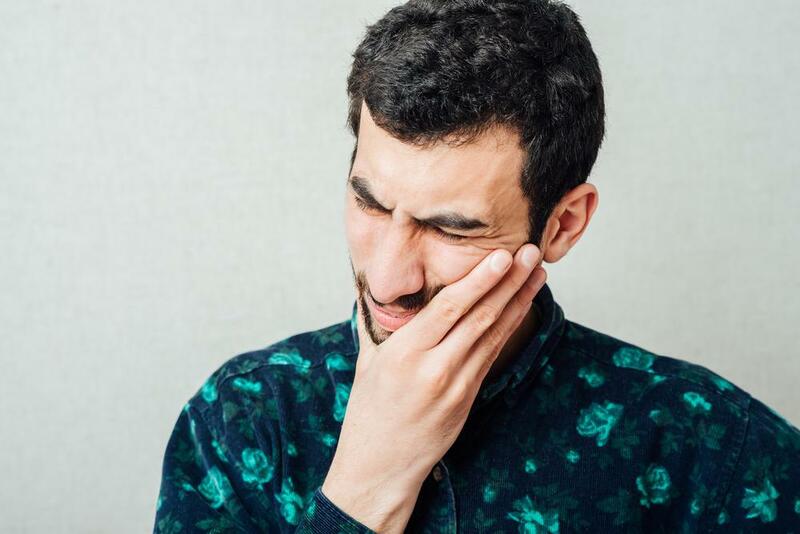 When you have missing or damaged teeth, it’s not uncommon to feel anxious. One of the best things about dental implants is that they’re made to look just like regular teeth. 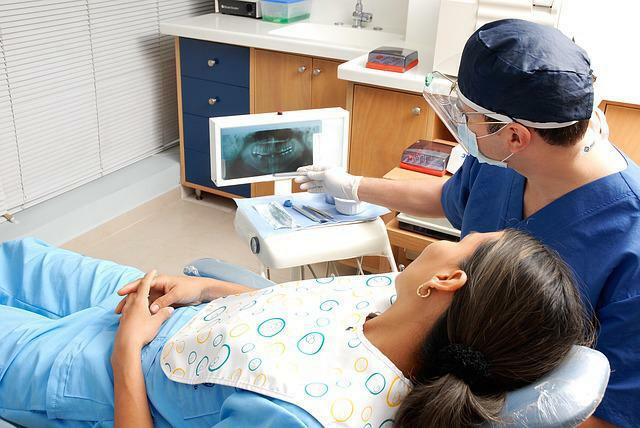 The crown of an implant is color coordinated to your existing teeth, so it matches perfectly. One of the biggest problems that many people with missing teeth face is not just a change in their smile, but also a change in their appearance. When teeth are missing, other teeth can shift into the empty spaces. Placing dental implants supports the other teeth in the mouth and prevents them from moving to fill any gaps. 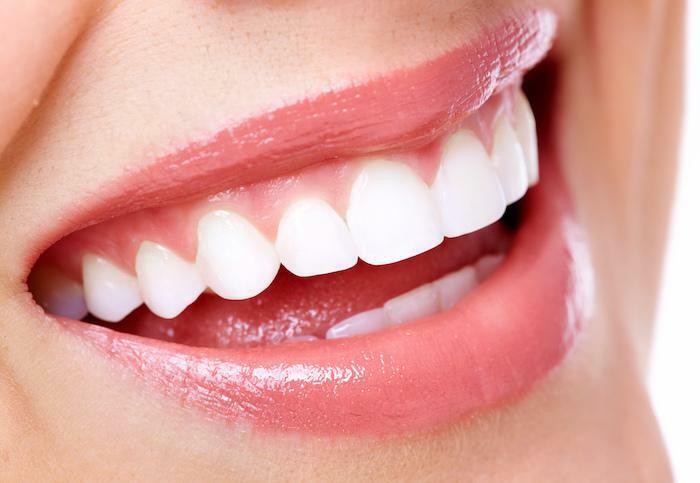 While it’s obvious that dental implants enhance a smile, they also do more than that. When teeth are missing, the jawbone underneath is no longer stimulated by chewing, so it deteriorates. Over time, this can have the effect of making parts of your face sink inwards, such as your cheeks. The titanium screws that are anchored into your jawbone prevent this deterioration of the jawbone and thwart facial sagging. While many people still opt for bridges and porcelain veneers, dental implants represent the best option in terms of durability. Dentures, for example typically need replaced every five years, but dental implants can last for decades. 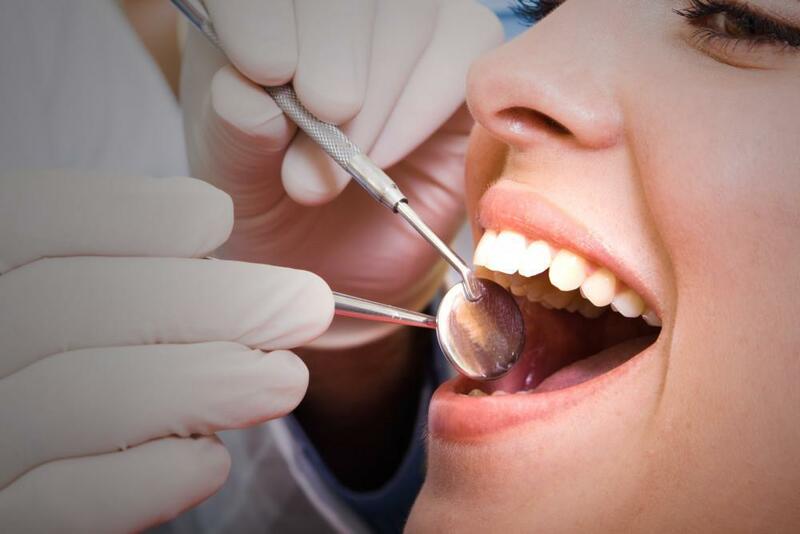 In fact, if you cleaning them and maintain good dental health practices, implants can last for a lifetime. This also makes an investment in dental implants cost effective. Any person with dentures understands that they should probably avoid certains foods. Chewy, gummy foods can stick to the dentures and biting into a juicy steak may even cause dentures to loosen and cause embarrassment. Because dental implants are tough, durable, and sit inside the jawbone itself, no dietary modification is required. This means you can eat whatever you want without having to worry about a denture or a bridge being damaged or getting food stuck in and around it. Dental implants are a durable and effective solution for replacing missing or damaged teeth. If you’re looking into dental implants, the first step is to book an appointment through our easy online scheduling tool. Or you can call our office in Woodland Hills, California.